The album’s cover photo is Ted Croner’s 1947 photograph Taxi, New York at Night. .. This music is relaxed; it has nothing to prove. It is music of accumulated knowledge, it knows every move, anticipates every step before you take it. 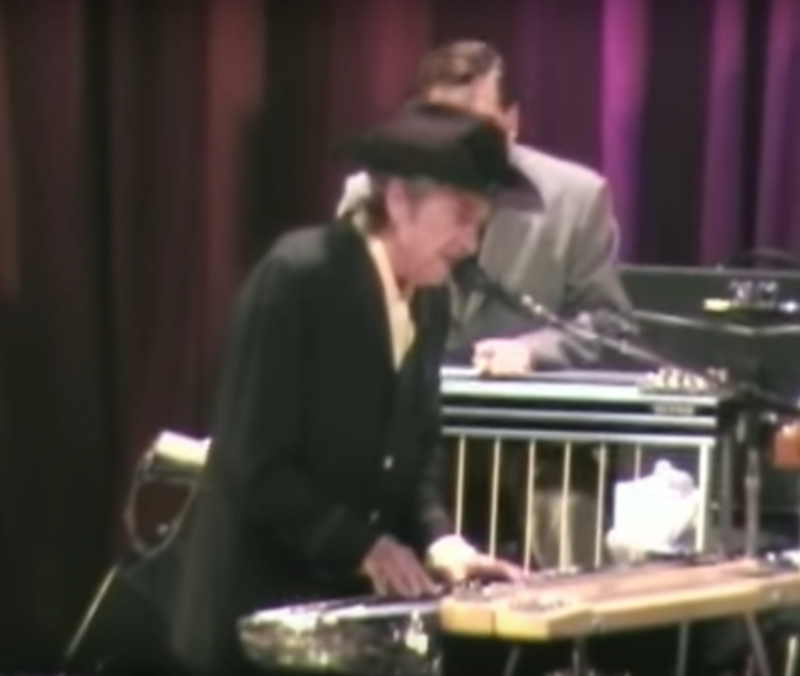 Producing himself for the second time running, Dylan has captured the sound of tradition as an ever-present, a sound he’s been working on since his first album, in 1962. 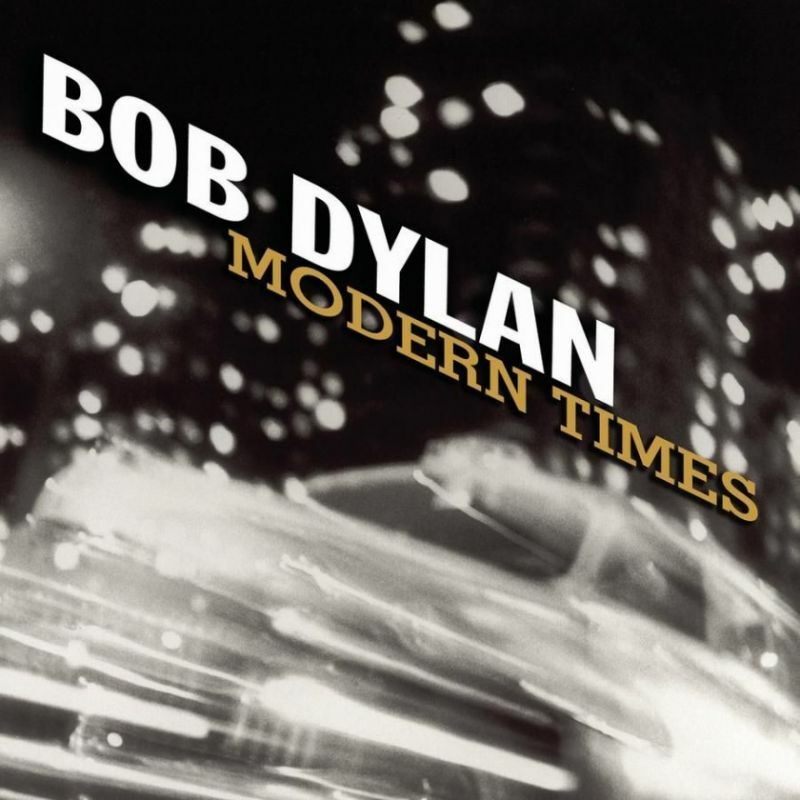 (One reason Modern Times is so good is that Dylan has been making it so long.) 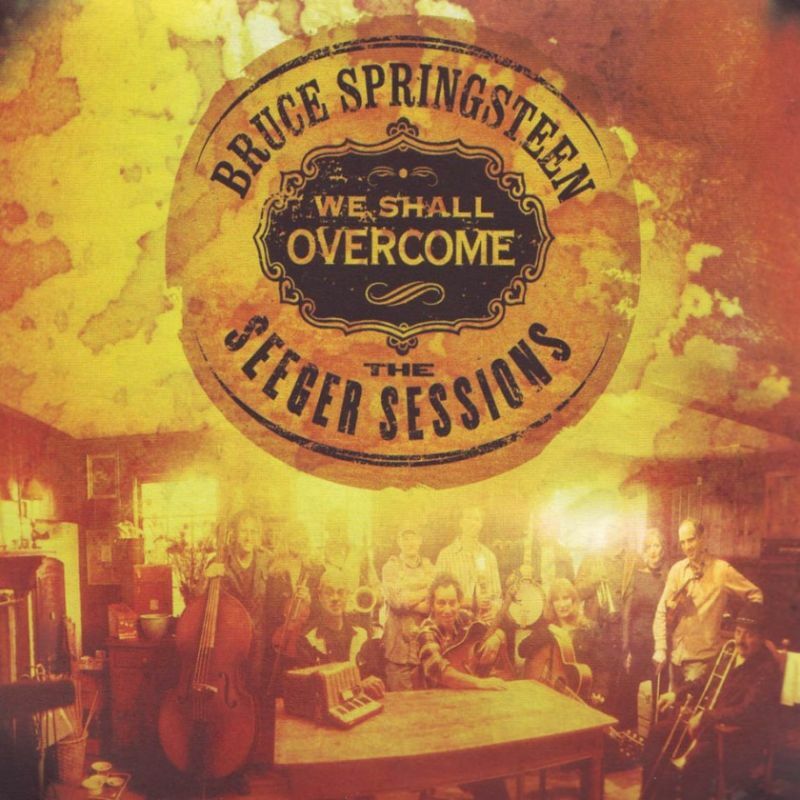 These songs stand alongside their sources and are meant to, which is why their sources are so obvious, so direct..
We Shall Overcome: The Seeger Sessions was released in 2006, it is the fourteenth studio album by Bruce Springsteen. This is Springsteen’s first and so far only album of non-Springsteen material and has his interpretation of thirteen folk music songs made popular by activist folk musician Pete Seeger. The record began in 1997, when Springsteen recorded “We Shall Overcome” for the Where Have All the Flowers Gone: the Songs of Pete Seeger tribute album, released the following year. Springsteen had not known much about Seeger given his rock and roll upbringing and orientation, and proceeded to investigate and listen to his music. Via Soozie Tyrell, the violinist in the E Street Band, Springsteen hooked up with a group of lesser-known musicians from New Jersey and New York, and they recorded in an informal, large band setting in Springsteen’s New Jersey farm. In addition to Tyrell, previous Springsteen associates The Miami Horns as well as wife Patti Scialfa augmented the proceedings. This group would become The Sessions Band. Bruce Springsteen – The Seeger Sessions Live, a video recording of a May 9, 2006 performance in London’s St Luke Old Street church, was filmed by the BBC.